Justice 4 Ji Take action to help spare dolphins from suffering and death. Baby Ji died a shocking death in captivity. Expose the truth, and help get justice for his grieving family. 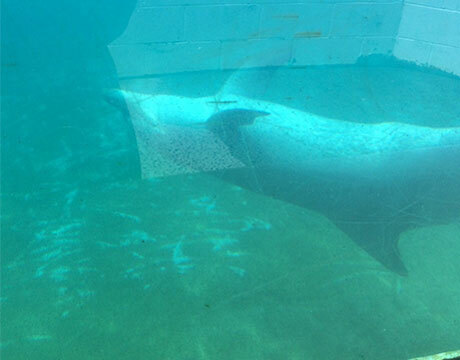 Baby Ji died at a marine park in NSW, Australia after swallowing leaves and metal in his litter-strewn pool. A bleeding ulcer formed in his belly, likely causing this little dolphin excruciating pain. Eventually, a staff member plunged his arm down Ji’s throat in a crude attempt to remove the rubbish. But poor Ji died of a heart attack. If you think this is wrong, please sign the petition. Your signature can expose the truth about dolphin captivity and help save Ji’s family from a lifetime of suffering. Dolphin Marine Magic claims its animals are “happy and healthy”, and that rehabilitation is “at the heart” of everything they do. But Ji’s family members are still confined in chlorinated swimming pools, performing circus tricks and dragging people around on rides. If you agree, please sign and share the petition to get Justice for Ji, and help end the cruel practice of dolphin captivity in NSW for good. Our target is 150,000 signatures. Add yours now. 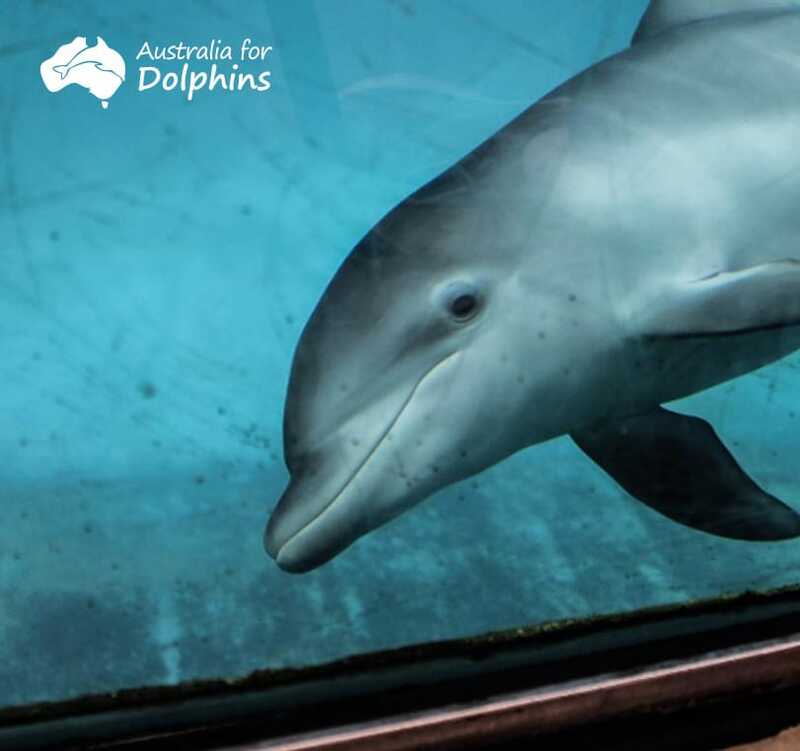 Please take urgent action to end the suffering of dolphins in captivity in New South Wales. Right now, at Dolphin Marine Magic in Coffs Harbour, five dolphins are being held in concrete pools. They perform demeaning circus-style shows and give kisses and “rides” to tourists. The dolphin show pool is 20% smaller than the NSW Standards’ minimum allowed size. 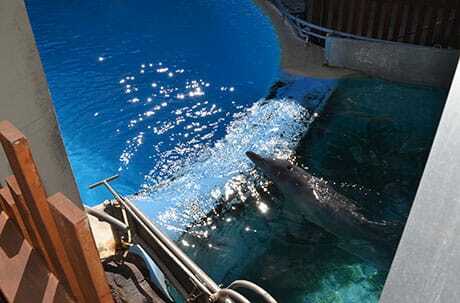 The youngest dolphin, Ji-Ling, recently died after swallowing metal and leaves in his inadequately-cleaned pool. 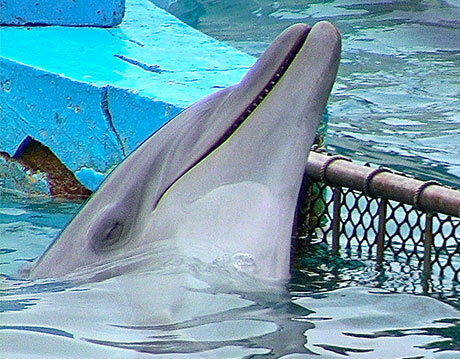 Scientific experts say that dolphins suffer from stress, disease and early death in captivity. 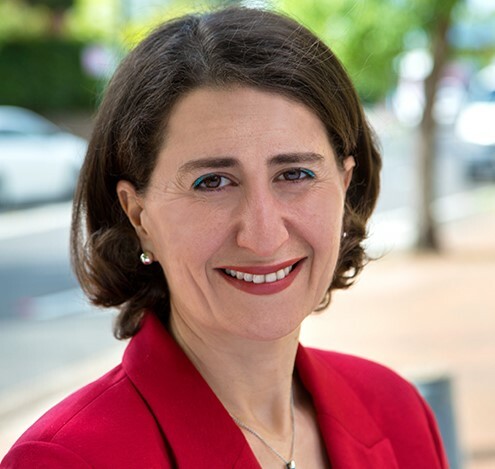 It is time for NSW to follow other countries and banish this out-dated practice. I call on you to abolish dolphin captivity, and make NSW a kinder state for dolphins. Ji's family are still at Dolphin Marine Magic.